With the fall season upon us bringing with it cooler days and colder nights, it’s time to consider some warmer casual wear. There is no better jacket and fabric to accommodate you than corduroy. Corduroy is a fabric that performs well. 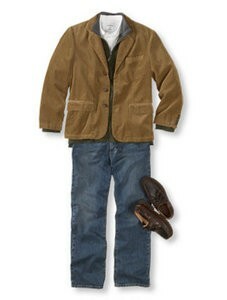 And with the corduroy jacket’s style, it feels approachable and comfortable — like an old friend. The corduroy jacket is one of the main essentials for your fall casual wardrobe. The L.L. 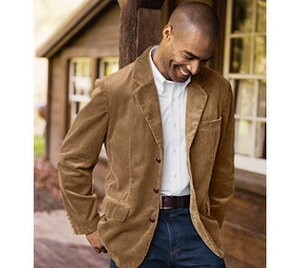 Bean corduroy blazer is a classic men’s jacket that works well for fall casual wear.